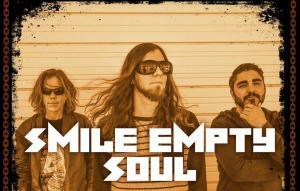 Smile Empty Soul - is an American post-grunge band, originally from Santa Clarita, California, United States. 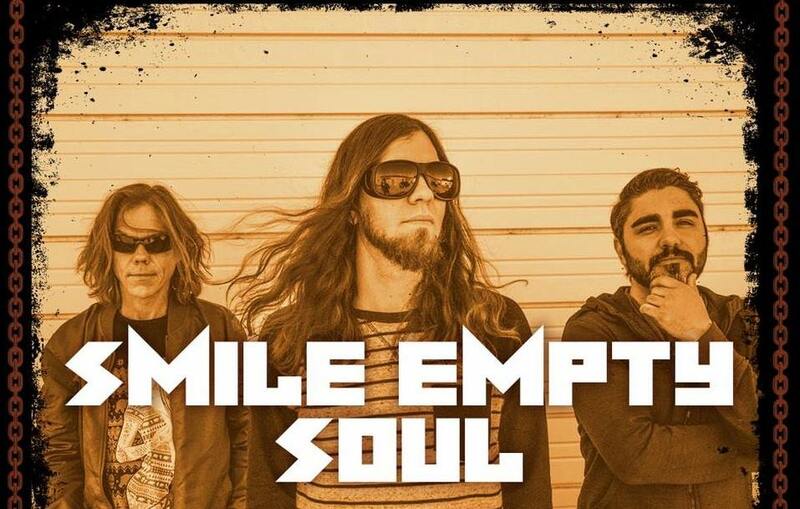 It was started in 1998 by Sean Danielsen (vocals and guitar), Ryan Martin (bass), and Derek Gledhill (drums). Over the course of 21 years, the band has released 7 full-length studio albums, 3 EPs and 1 compilation record. With the departure of Gledhill and Martin from the band in 2005 and 2017, respectively, Danielsen remains the only founding member still active as well as the band's primary songwriter, frontman, and leader.